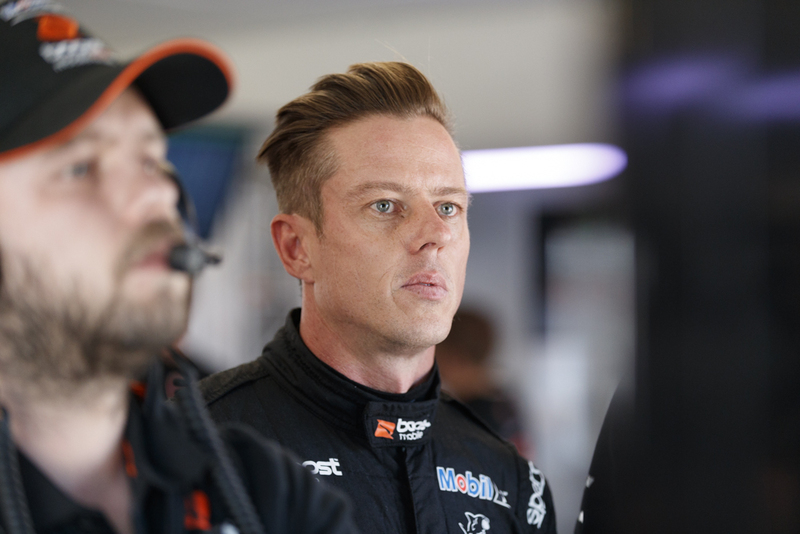 James Courtney says what is now Mobil 1 Boost Mobile Racing feels “like a different team” compared to 12 months ago. 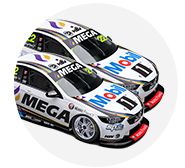 What was the factory Holden Supercars outfit until the end of 2016 had a torrid ’17, particularly through the first phase of the campaign. 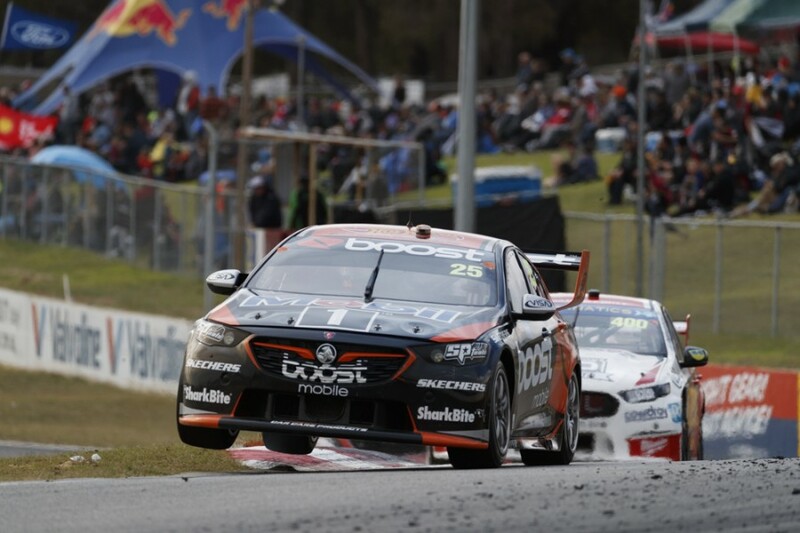 Last year’s trip to Barbagallo Raceway was arguably its nadir, Courtney enduring a “horrendous weekend” in a chassis he quipped could have been “possessed”. Managing director Adrian Burgess left the squad the following week, with Mathew Nilsson taking over as general manager. The team welcomed international partners Andretti Autosport and United Autosports this year, with development work moving its Commodores back up the order. Courtney has already hailed the input of new technical chief Carl Faux, and finished fourth in the Sunday leg of the Perth SuperSprint. He is seventh in the standings after five events with two podiums on the board, one spot behind Scott Pye who took a win at Albert Park, the pair having been 15th and 17th this time 12 months ago. “Last year, it was a horrendous round for us,” Courtney told Supercars.com of Barbagallo. Asked about the mood in the garage, Courtney said: “It’s like a different team. It’s the same blokes, but like a different bunch. “Everyone’s pretty mellow and is comfortable with how everything’s going. It makes a big difference. “This time last year, everyone was on edge, the performance wasn’t there so there was pressure. “This year, the car has been working a lot better, the engineering group is quite harmonious, Carl’s really grabbed them and kept them all together and the whole rest of the team feeds off that energy. While the team’s Commodores remained strong on street circuits, longer-radius and quicker corners became an obvious weak point in the package. Development efforts either side of the switch to the new ZB Holden are paying off, and Courtney is confident there is more to come. “[Barbagallo’s] got some long, long corners,” he added. 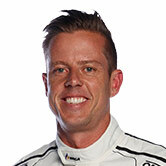 “It’s a track that has really been pretty difficult for us in the past. “We’ve come away with a fourth, good speed in [Sunday] quali and we’ve still got so much stuff to come with the car, it’s exciting.